Safe and effective anesthesia care for every patient. 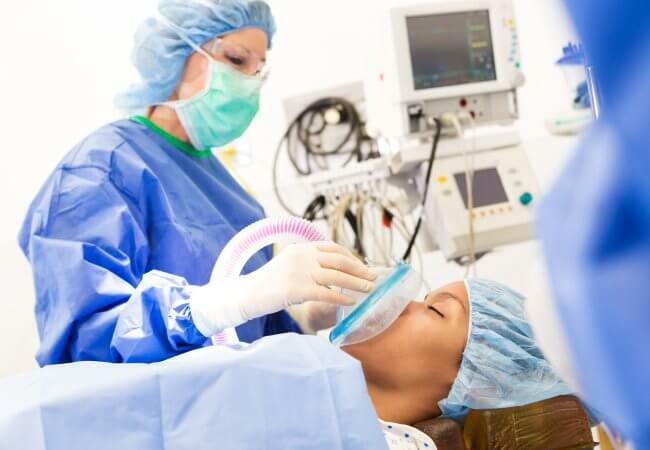 That’s the ongoing mission for the American Association of Nurse Anesthetists (AANA), and one that AANA highlights especially during National CRNA Week, which begins Monday, January 21. AANA’s theme, “Every Breath, Every Beat, Every Second – WE ARE THERE!,” celebrates the extraordinary work done by certified registered nurse anesthetists (CRNAs). If you’re a CRNA, thank you! Whether you are or are not, AANA asks you to help spread the word. How about this? CRNAs are the primary providers of anesthesia care in rural America. There’s far more to learn and honor about CRNAs this week week and every week. Thank you, to America’s nearly 60,000 nurse anesthetists, for the care you provide America.